Istanbul’s 26th and 13th High Criminal Courts have refused to comply with the order of Turkey’s Constitutional Court for the release of jailed veteran journalists Şahin Alpay and Mehmet Altan on Thursday evening, according to a report by Turkish media. Turkey’s Constitutional Court ordered on Thursday to release jailed journalists Mehmet Altan and Şahin Alpay (74), who was a jailed veteran journalist and columnist of now-closed Zaman daily, ruling that their detention constituted a rights violation. 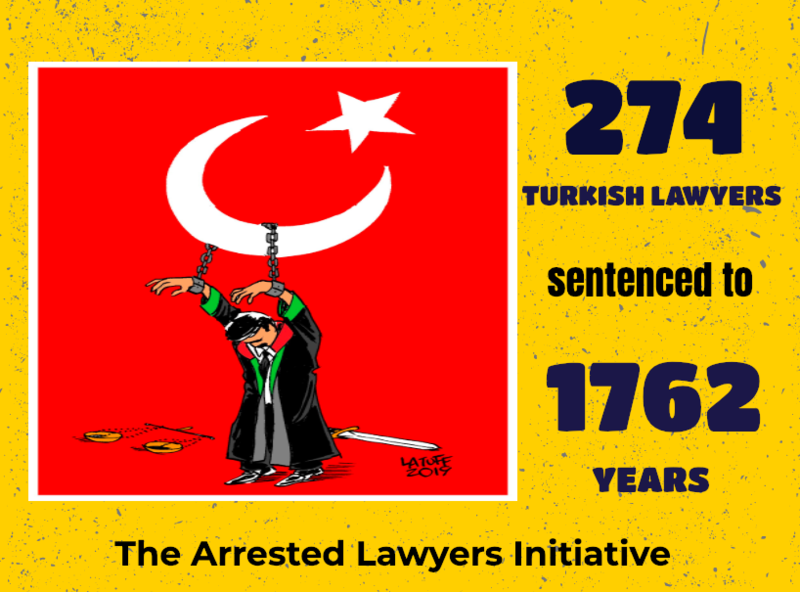 However, the İstanbul’s 26th and 13th High Criminal Courts have refused to release the journalists Alpay and Altan and ruled for continuation for their arrests on the basis of “the top court has not notified the reasoning of the decision.” Lower courts’ decisions were taken after the formal text of the Constitutional Court’s rulings were posted on their official site. Although to date, the Turkish Constitutional Court’s (TCC) decisions have been implemented by the lower courts after announced on the website the TCC; the lower courts, where Şahin Alpay and Mehmet Altan have been on trial, have ruled unprecedentedly to wait for the Constitutional Court to communicate the decisions formally. Upon İstanbul courts’ decisions, the Constitutional Court has posted late night tweets confirming accesibility of its rulings for the release of jailed journalists Alpay and Altan. Previously a Turkish court ordered the release of 21 journalists on March 31, 2017 from pre-trial detention only to reverse its decision within hours after pressure from the Justice and Development Party (AKP) government under the rule of autocratic President Recep Tayyip Erdoğan. Eleven jurors voted for and six jurors against the decision made with the top court’s plenary ruling. The Constitutional Court judges who said freedom of press and expression have not been violated in the jailed journalists case are Serdar Özgüldür, Osman Alifeyyaz Paksüt, Hicabi Dursun, Kadir Özkaya, Rıdvan Güleç and Recai Akyel.